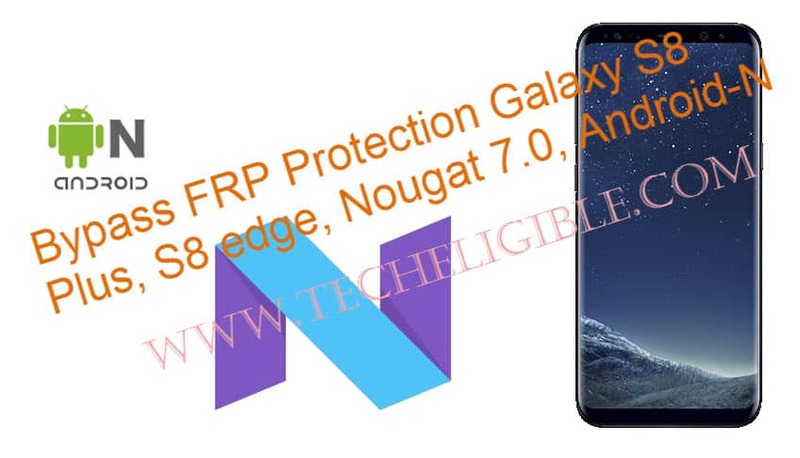 Easiest method to bypass FRP Protection Galaxy S8 Plus and S8 edge, as well on Nougat 7.0 and Android-N, you have to download some software and ADB File in your computer, and then simply flash your device through Odin Software, all details step by step you can read below. This method is only for Device owner, not for Thief person. 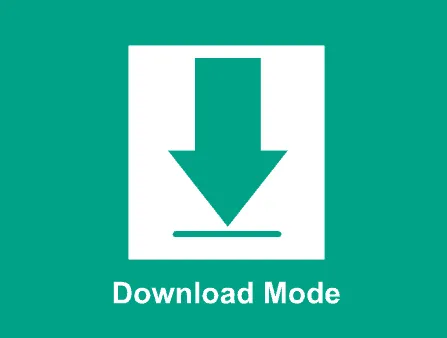 Step 1: Download Below Software and files in your Computer Desktop/Laptop. Once downloading finish of all above 3 software and file, drag all software on your PC Desktop. 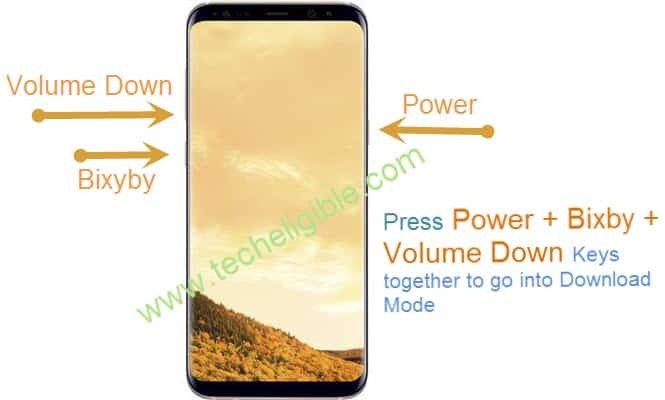 Step 2: Press Power key + Volume Down Key + Bixby Key together for few second till “Blue Screen” appear on your android screen, there you will have message of “WARNING”, so press “Volume UP” key from there to go into Downloading Mode of your galaxy S8 plus and S8 edge. Now inside “ODIN Software”, click on “AP” button, and then give the file location of “ADB ENABLED.tar”, this the file which we have downloaded already before, so give this name file location into Odin software, and then click “START” button from odin, and wait till this process finish, on finishing this process, you will have “PASS” green color message on your ODIN top left BOX, and also your android device will restart automatically on the completion of Odin process, now wait and let your device turn on properly. While pressing “Shift key” press “Right Mouse Button” together. and then you will have right click menu on your computer screen as shown in below image. After that, from right click menu, you have click on “Open command window here”, so you will have a cmd window on your computer screen, now make sure, your mobile is connected to fastboot, for that we have to type in cmd window this below code. After pasting above adb devices code in cmd, you must get your android device detail there, which will make sure that your device is connected to fastboot. Step 5: Copy ADB Commands, and then copy “CODE-1” and past into your command prompt cmd, and then press enter key from your keyboard, once implementation of this finish, again do same thing with “CODE-2”, and then “CODE-3”. 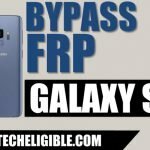 Final Step: Restart your device, after completing above 3 code process, and then you will have initial setup on your S8 Plus and S8 Edge android device, just complete that initial setup, and you are done to Bypass FRP Protection Galaxy S8 Plus, Galaxy S8 Edge, Android 7.0, and Android-N. Thanks for visiting us. Make comment below, if you have any trouble while following this method. 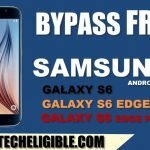 Can this method also work for Galaxy S6 G920T with Nougat 7.0? I have uploaded txt files, you can copy commands from there. Hi..i tried to right click but no “open command window here”…how can i get that? Same with Odin v3.12.3 and v3.12.7. Win 10. Odin downloader has stopped working error. 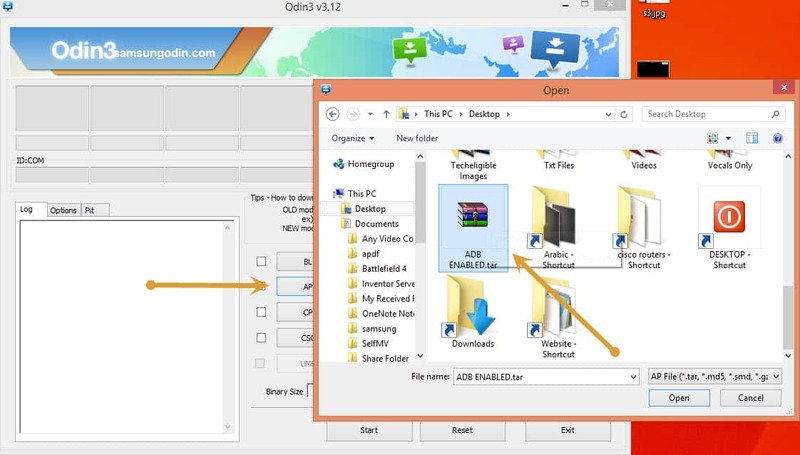 Replaced ODIN software with latest one Odin3 v12.3.7 try this one.